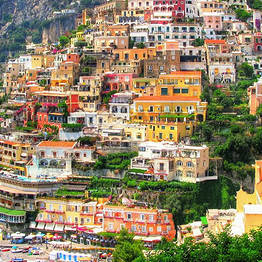 Top Excursion Sorrento - Transfers and excursions customized just for you! 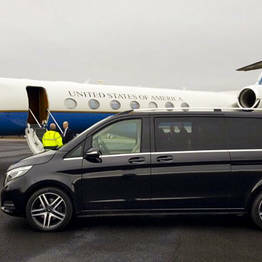 An unforgettable trip is made of both gorgeous sights and cities, but also convenient and comfortable transportation! 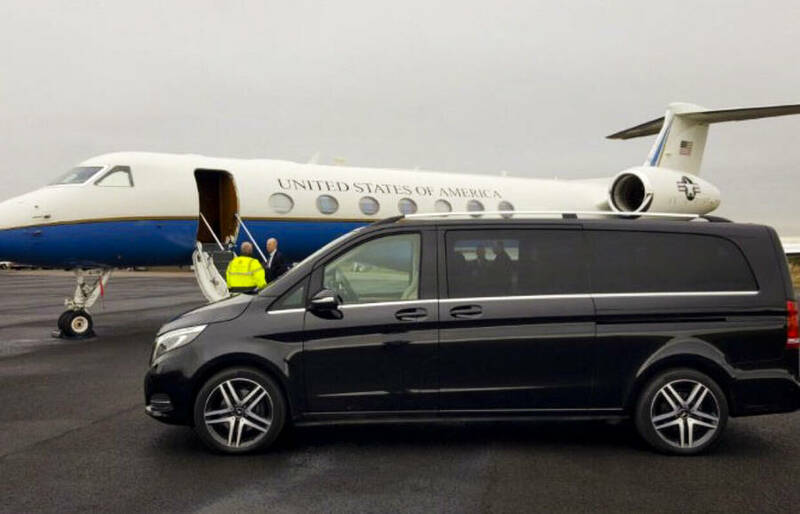 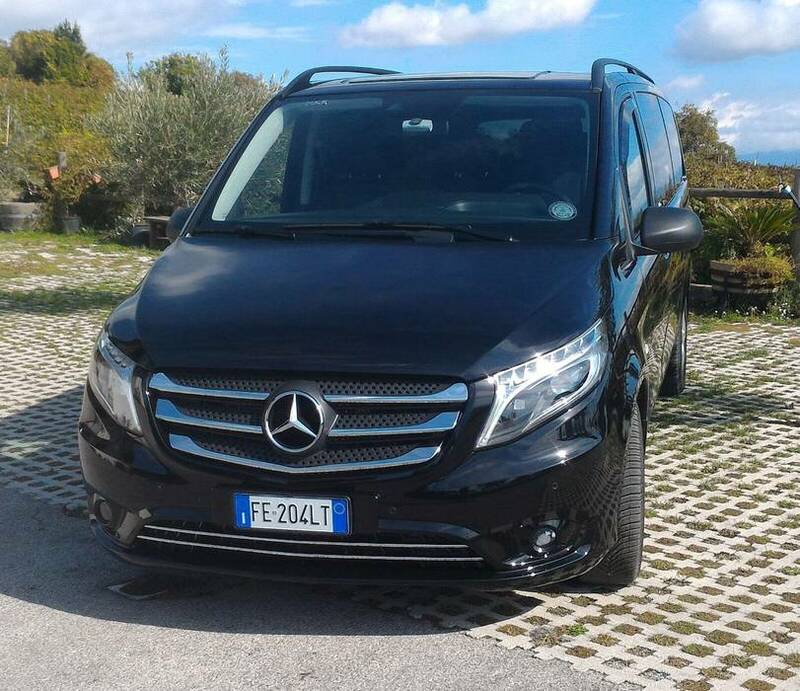 Choose the transfer service that has your successful vacation at heart with Top Excursion Sorrento: we guarantee elegant cars, impeccable service, and courteous and experienced drivers so your holiday is flawlessly unforgettable. 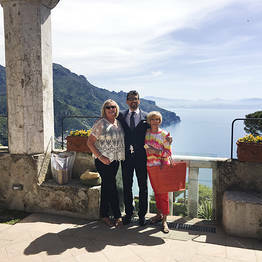 Top Excursion Sorrento doesn't just ferry clients from one point to another, but shares with each the history and legends of the surrounding landscape and is happy to answer any questions or take care of any special requests you may have. 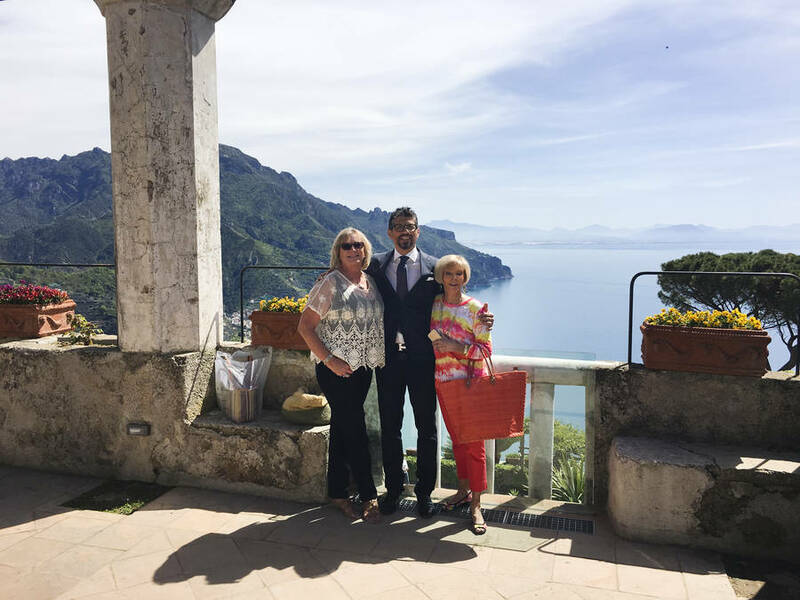 We can also arrange for a licensed guide to accompany you during your tour upon request, so you can have the benefit of deeper historic and cultural expertise. 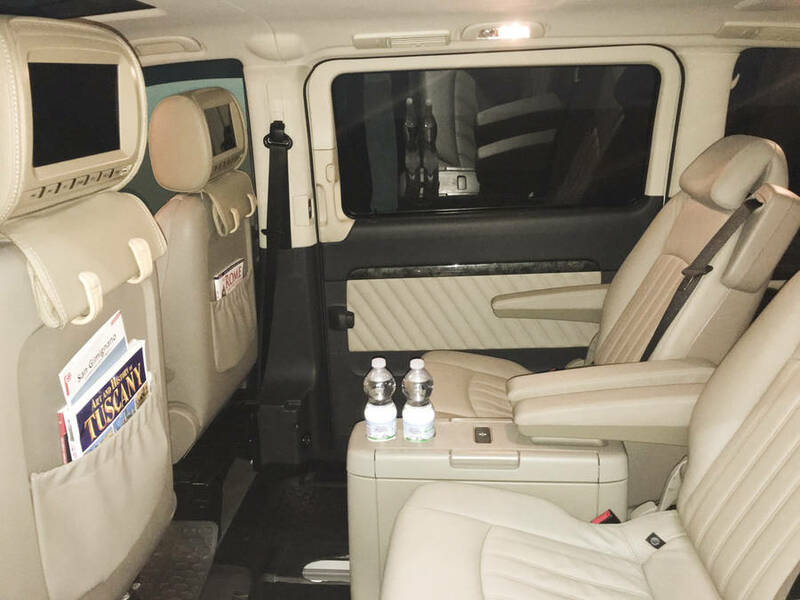 Top Excursion Sorrento is happy to arrange special tours, including food and wine or shopping tours and tours by night for your special event. 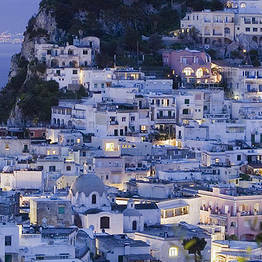 If you are on a cruise ship, your short time on land is no problem with Top Excursion Sorrento. 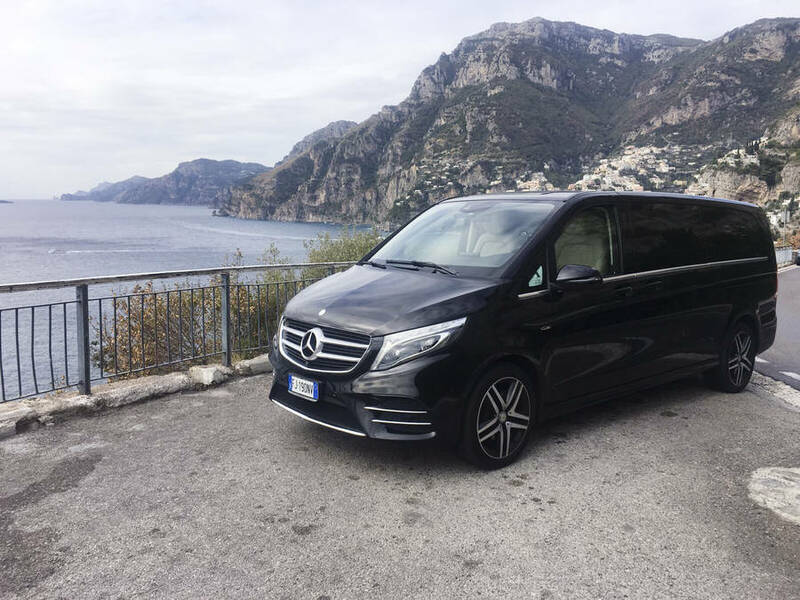 Our numerous shore excursion options pack the most punch into the shortest period of time so you can see the best of the coast in just a few hours or a day. 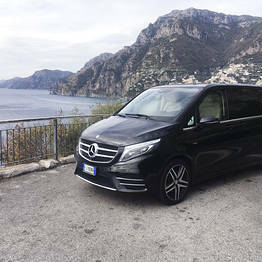 Choose between excursions to Naples, Pompeii, Mount Vesuvius, Herculaneum, Sorrento, and the Amalfi Coast, or opt for a full day on the islands of Capri or Ischia. 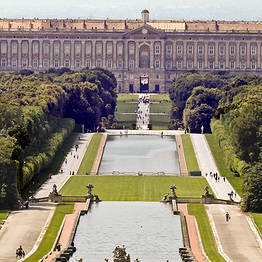 Why see only one corner of Italy? 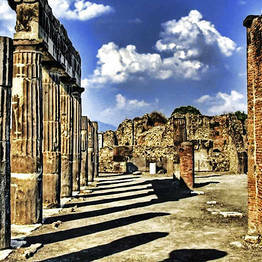 With Top Excursion Sorrento, you can explore the entire country north to south with an experienced driver at the wheel. 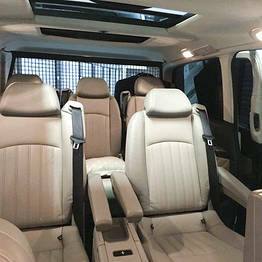 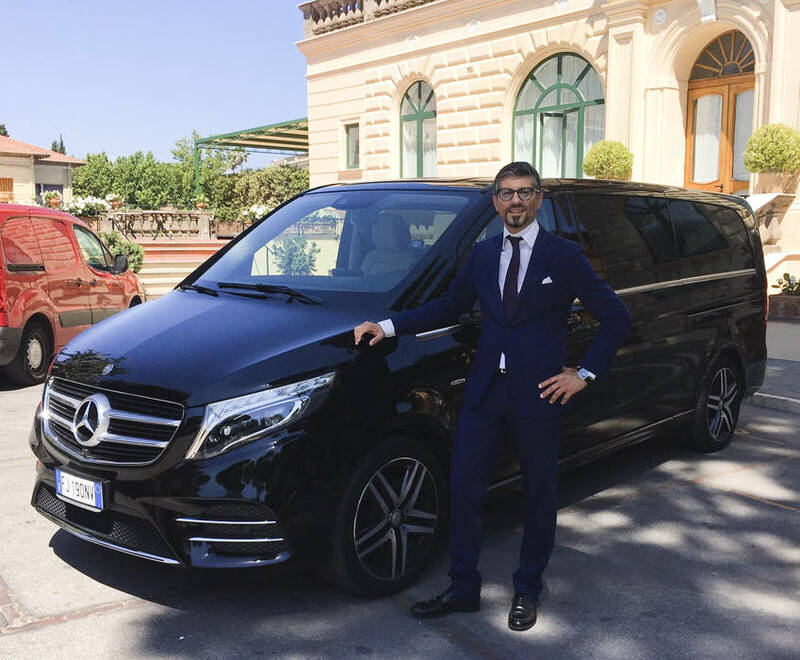 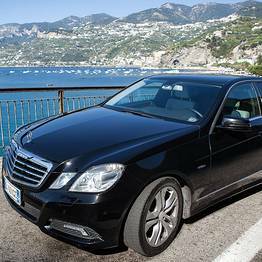 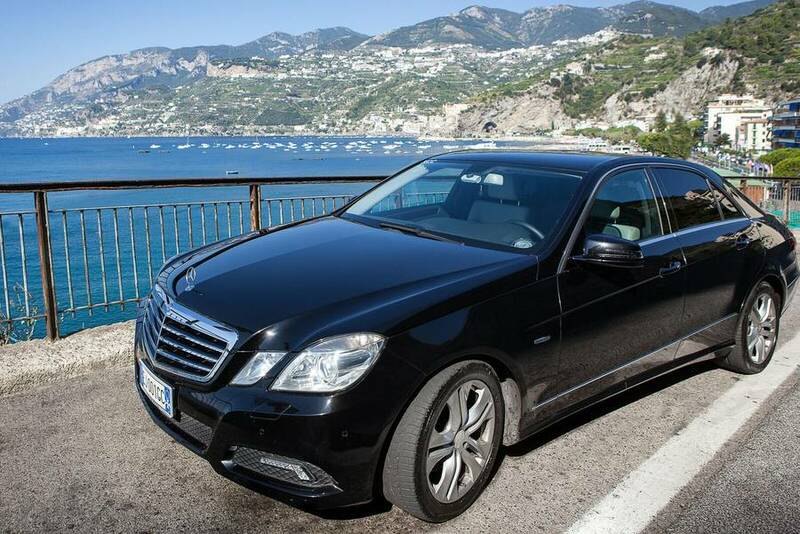 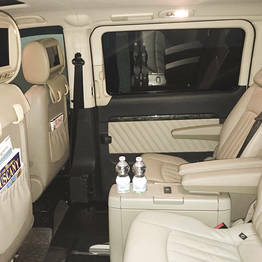 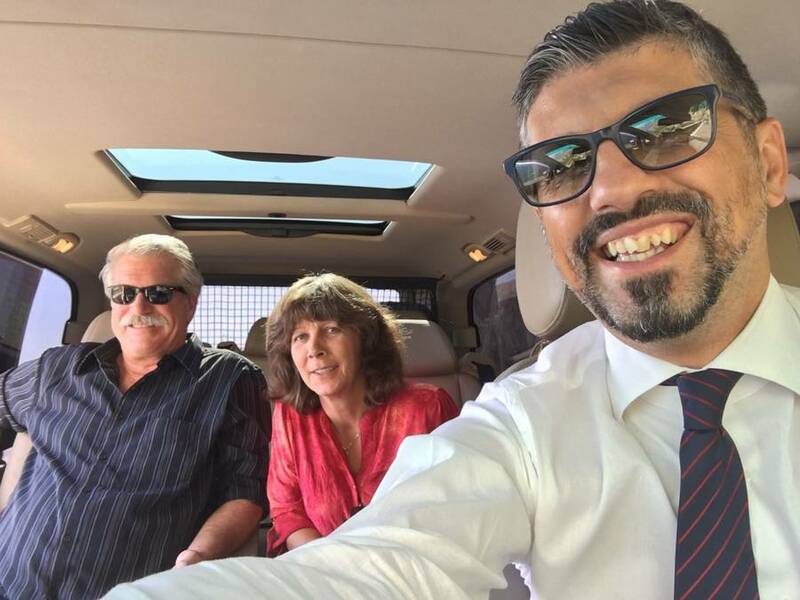 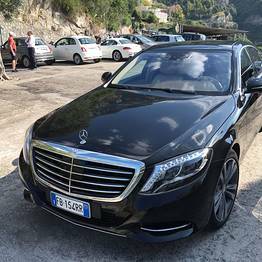 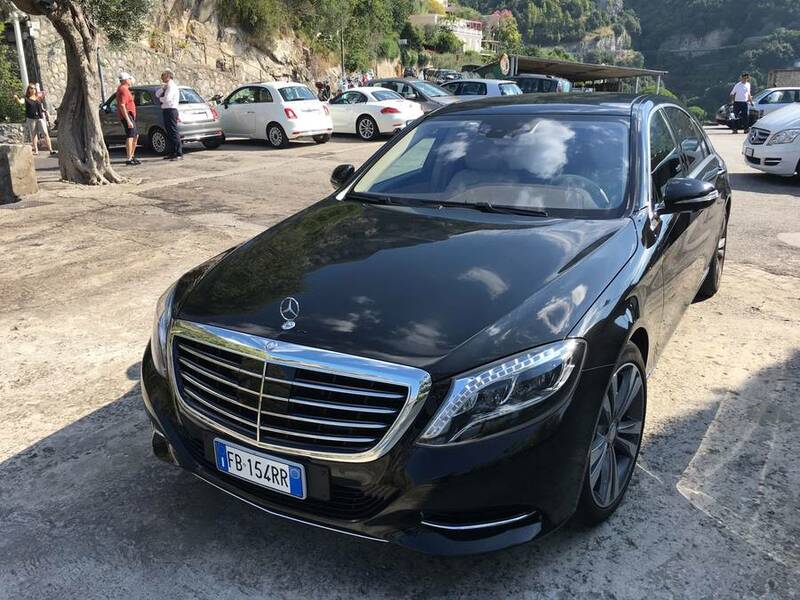 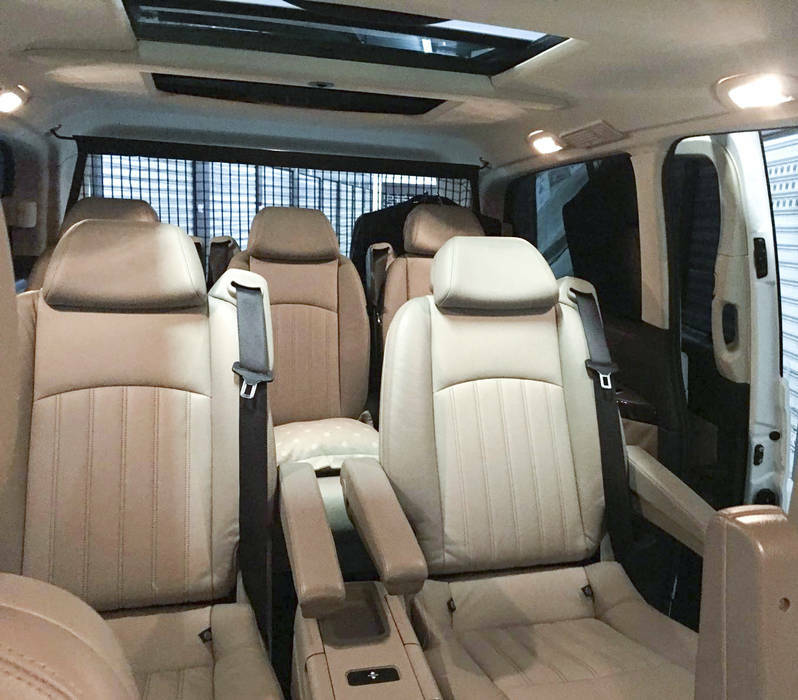 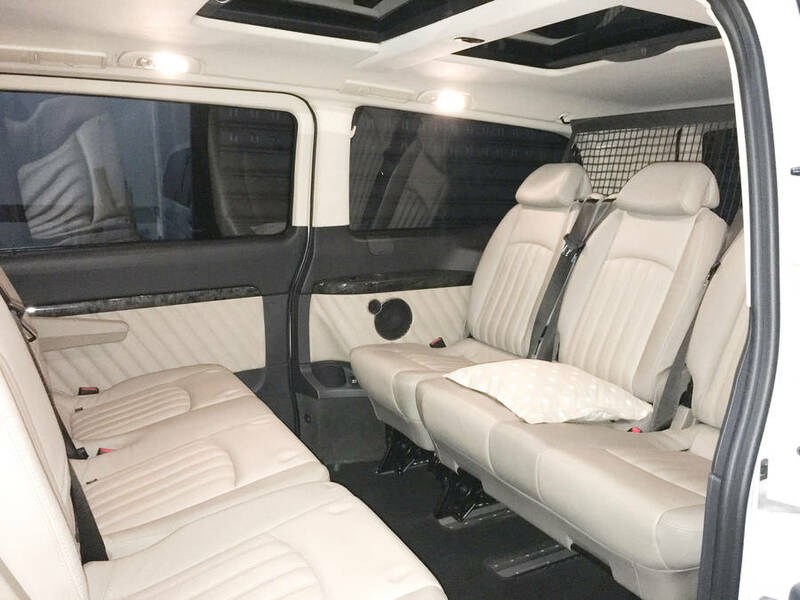 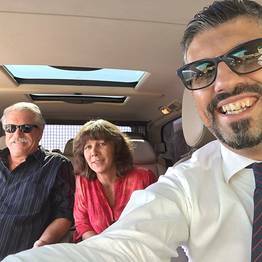 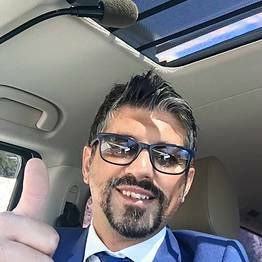 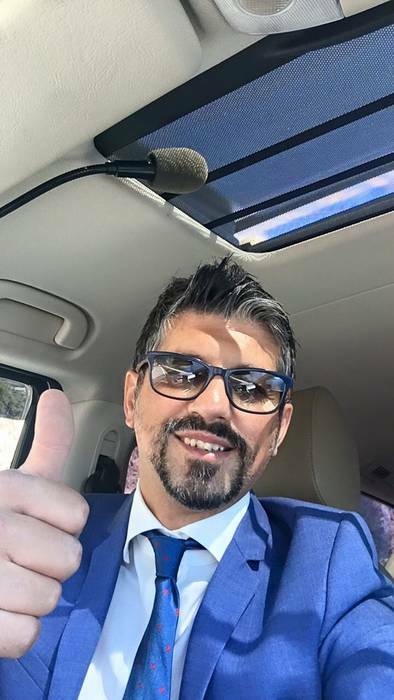 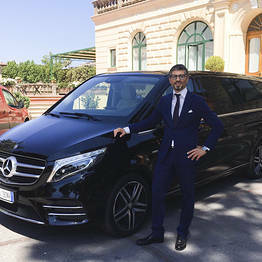 See Naples, Rome, Florence, Venice or even Chianti, the Cinque Terre, Puglia's Salento, the Dolomites, or Taormina and the island of Sicily in complete comfort and safety with your personal driver at the wheel!